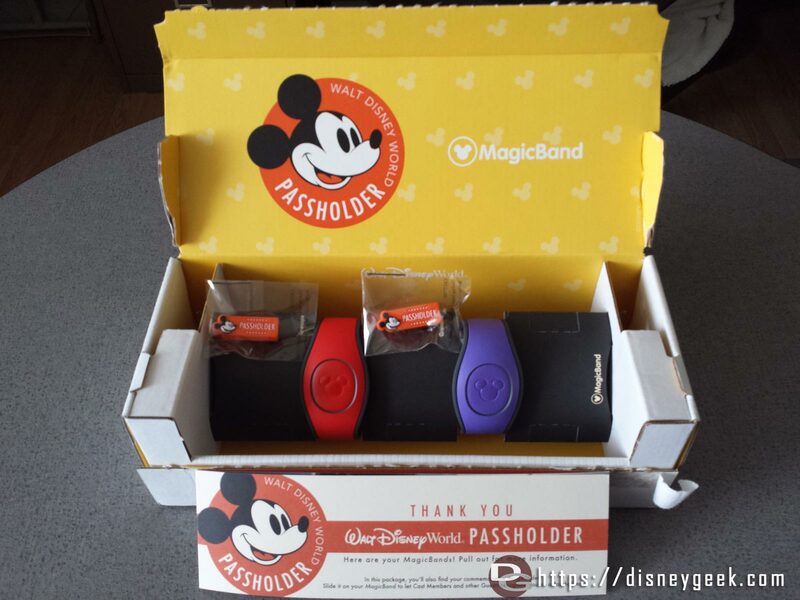 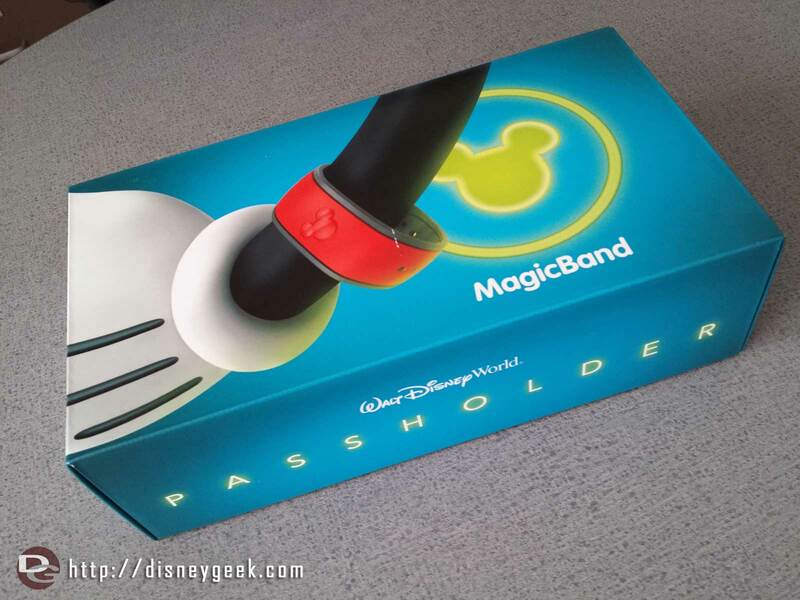 Disney has started shipping the new Magic Band design to guests. 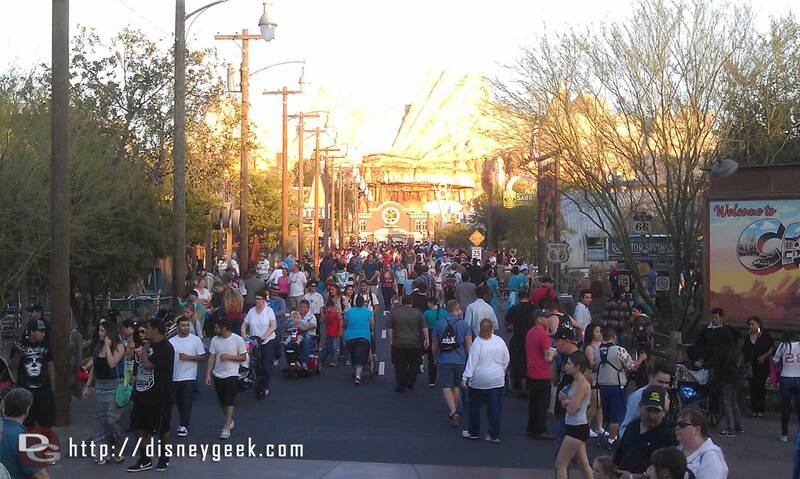 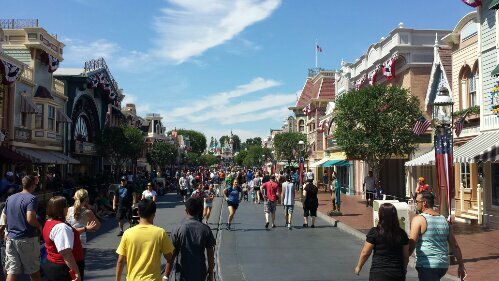 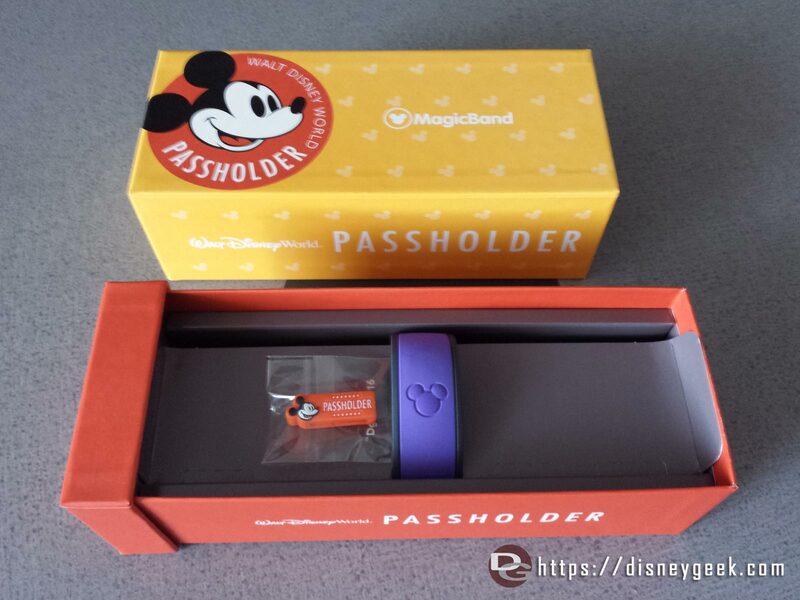 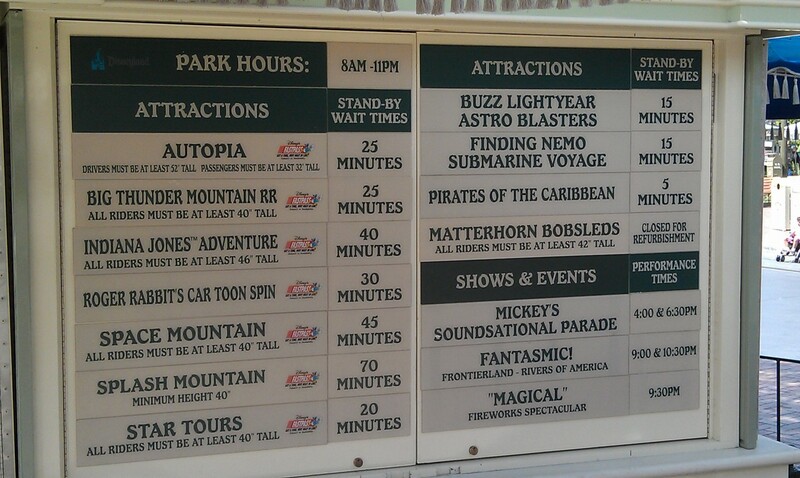 Also interesting they grouped Annual Passholders in a single shipment this time. 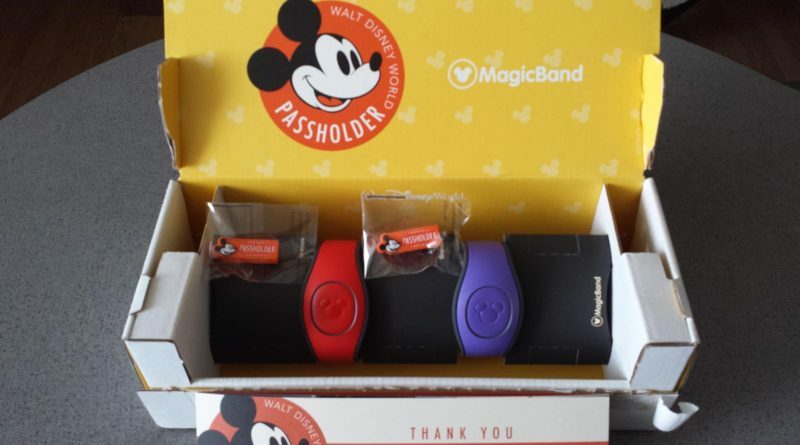 Two of my family members ordered their 2017 ones at the same time and they showed up in a single box this week. 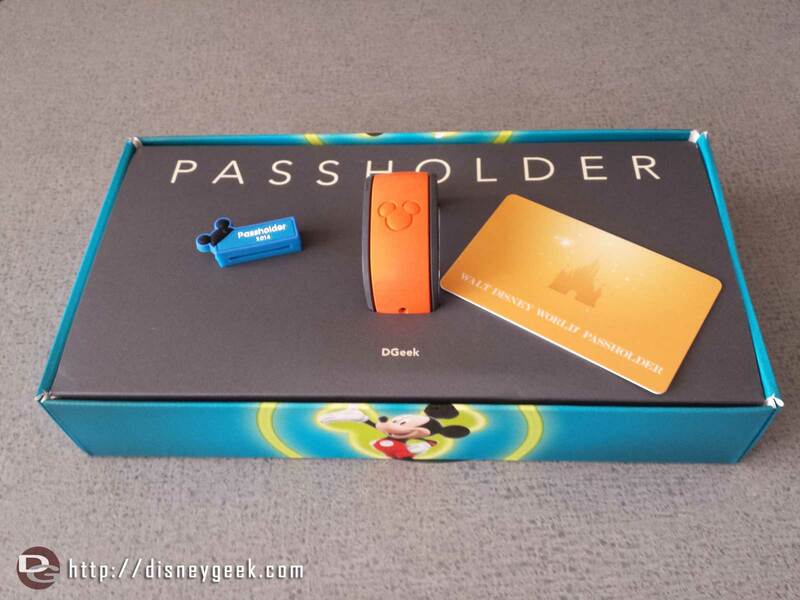 Notice the shipping container is different now too, no more box inside a box.